938 Hollytree Drive is a Spacious ranch within walking distance to shopping, restaurant, and bank. Updates include kitchen, flooring, windows, bathroom,and A/C unit. A must see! 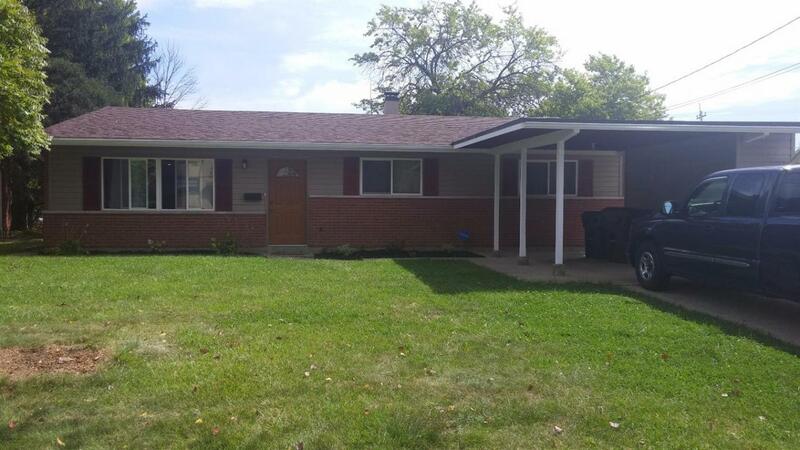 For more information about this property, please contact Adrienne Kelly at 513-385-0900 or akelly@starone.com. You can also text 3890084 to 67299.